With the first week of the fall semester officially over, students have had a chance to try out what Sodexo has to offer in the Marketplace. 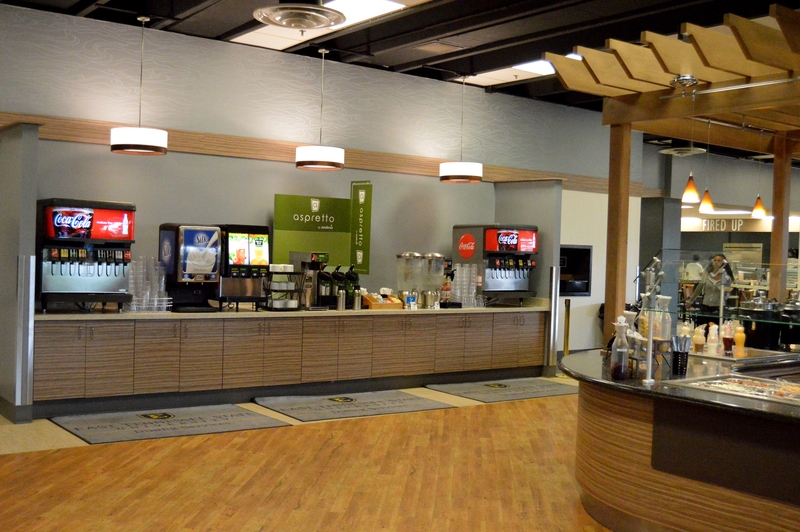 Freshmen living on campus are required to purchase a meal plan, which means they can eat in the Marketplace as many times a day as desired from 7 a.m. to midnight with a large variety of food to choose from. Does the “new and improved” Marketplace measure up to the hype? Freshman Autumn Gillis believes it does. Gillis is even impressed by the ice cream choices. Although she lives in Davis Apartments, which is equipped with a kitchenette, Gillis is satisfied with the required meal plan. Freshman Tristan Best, who lives in Centennial Hall, agreed that it is nice to have someone else to cook for you, but the food does not meet his expectations. To Best, the Marketplace reminds him of a high school cafeteria. Best does not believe the plan is great deal either. 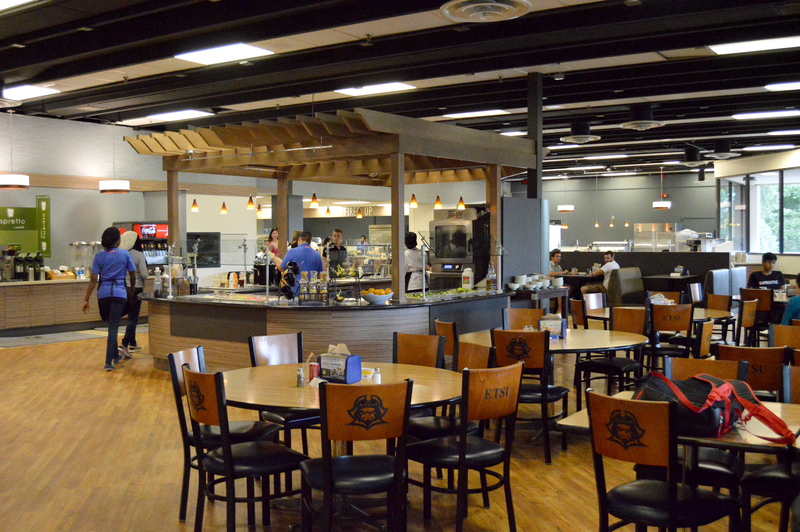 Senior Jordan Smith does not have a meal plan, but she has eaten in the new Marketplace a few times since the opening as a Preview and Orientation Leader. However, she believes there are still a few things they could improve on.